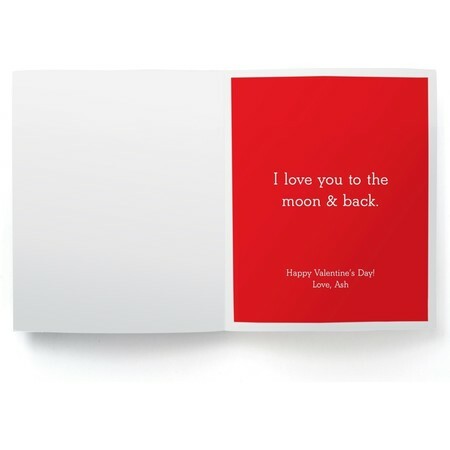 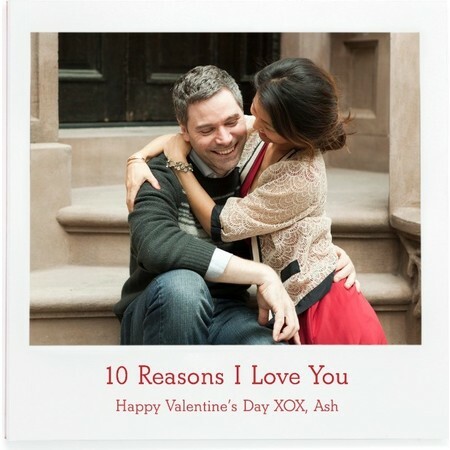 Show that special someone just how much their love means to you with the '10 Reasons I Love You" Photo Book Gift Box. This sweet gift comes wrapped to perfection and includes a 5x5 petite layflat photo book and a personalized photo card. 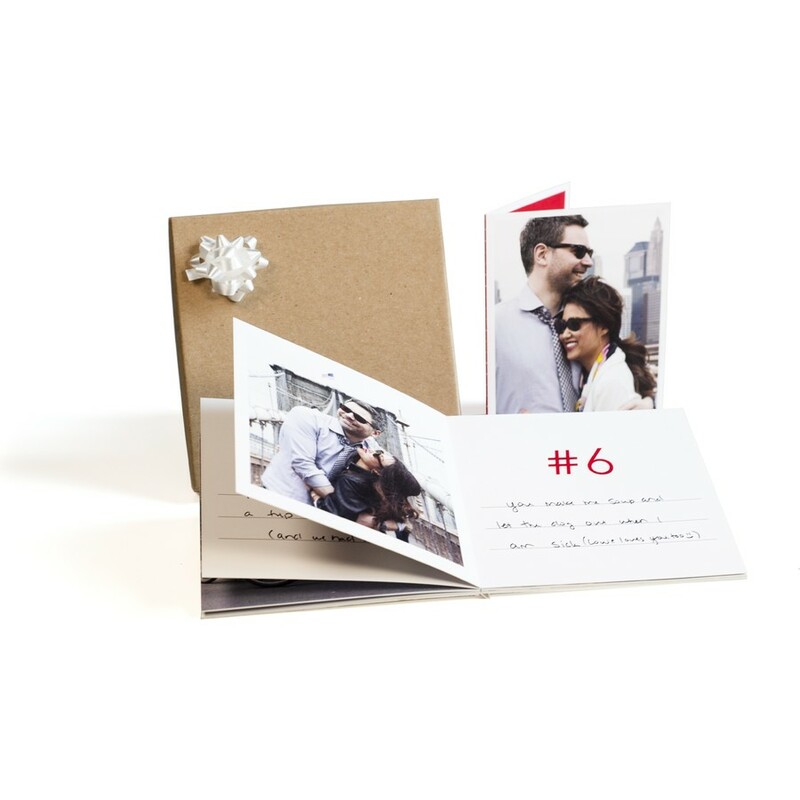 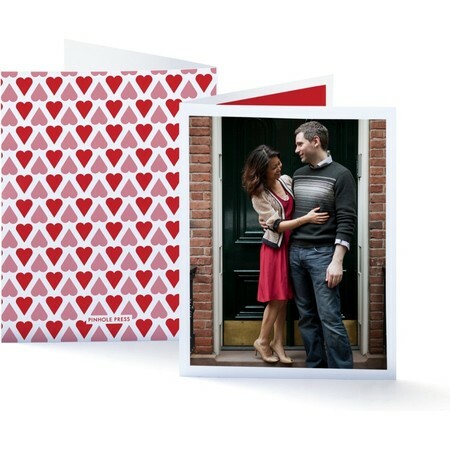 Create a handwritten keepsake by filling in the 10 best memories you've shared with your sweetheart accompanied by your favorite photo memories together (which you can upload right from Instagram)!